*This offer is available with only online full advance payment. For small indoor get-together upto 25 persons. The wings of aspirations, the magic of music, and colors of happiness are the beats of our soul where we discover the essence of life. We aspire to create a better world through music. Being passionate about music, we offer something extraordinary for your special event, wedding party, birthday party, anniversary, silver jubilee, golden jubilee, New Year's Eve party and any other function. 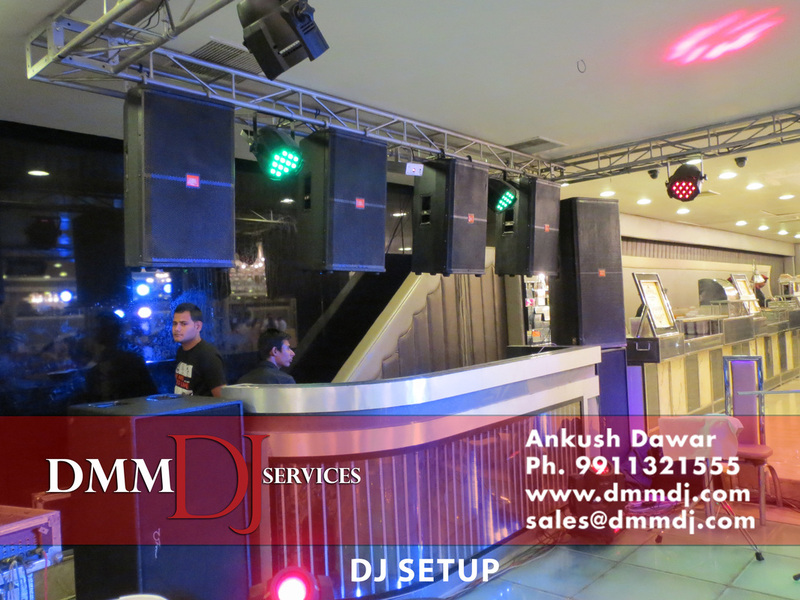 Welcome to DMM DJ Services Delhi. 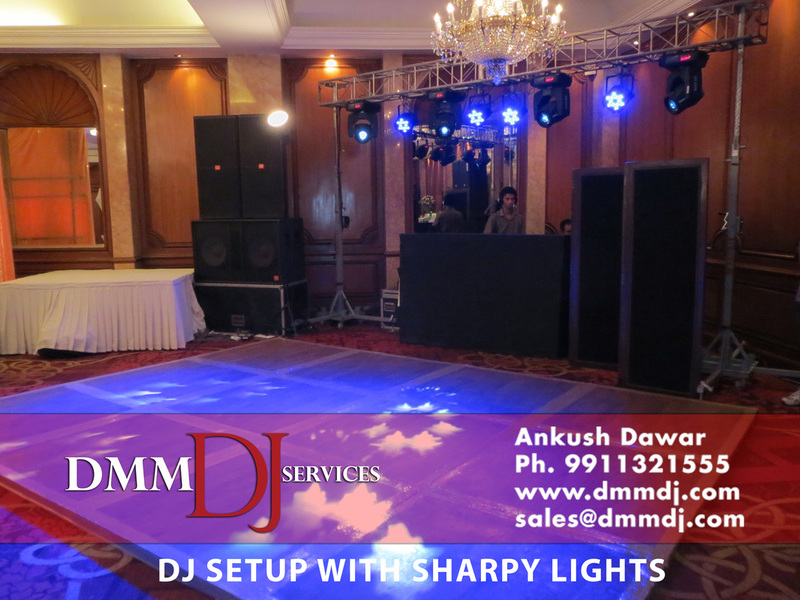 We are a professional DJ services company providing individuals, families and businesses with disc jockey services in Delhi, Noida, Gurgaon, Greater Noida, Faridabad. 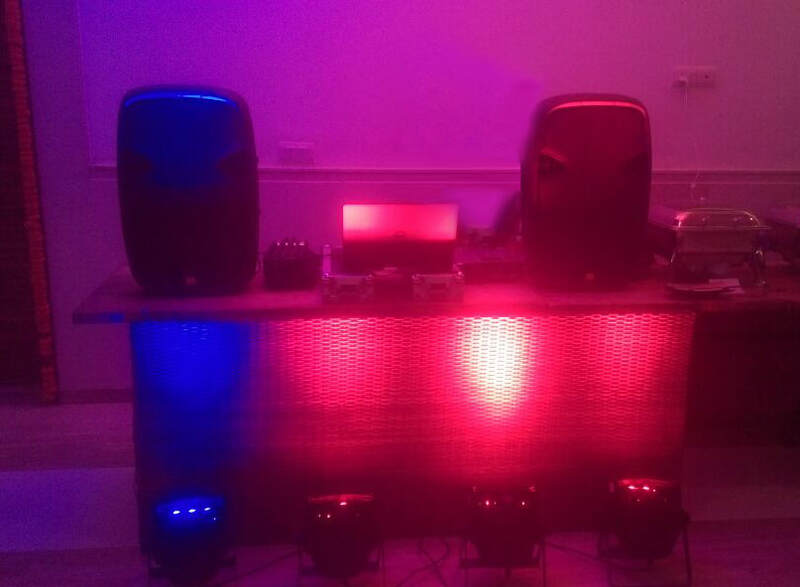 We can provide professional DJ for any event party, private party, corporate event, star night , college party, new year eve party, prom night party, stag party and many more. Our professional disc jockeys are experienced professionals who love what they do. Each DJ is a talented entertainer with a unique style that is the perfect addition to any event. We offer several packages for your party, corporate or wedding DJ, as well as enhancements to help you create the atmosphere you want for your event. You can find details of our packages and enhancements on our website. 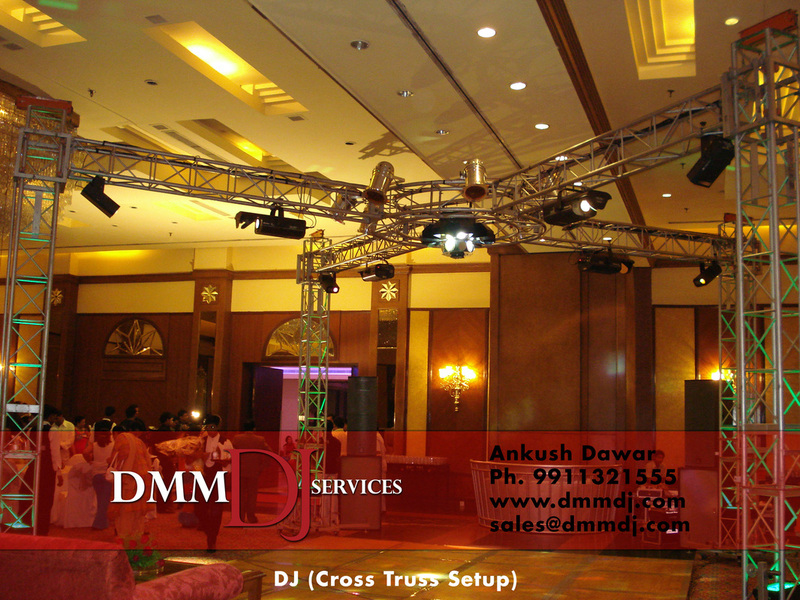 We can provide a variety of disc jockey services for any event. We have extensive experience in a wide range of small and large, private and corporate events. 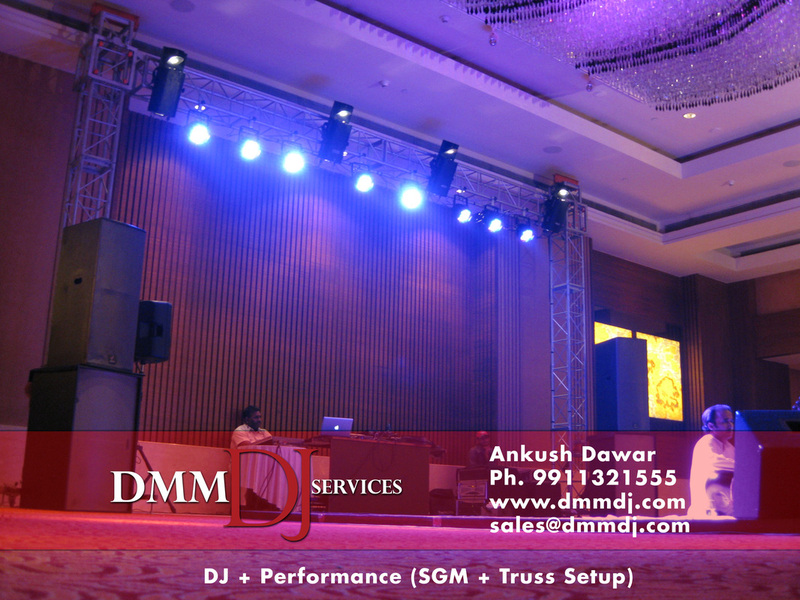 Whether you are looking for wedding disc jockeys, corporate party DJ in Gurugram, bar DJ in Gurgaon, product launch party DJs in Greater Noida, fresher party DJs in Faridabad, or a DJ for hire, or a live musician, DMM DJ Gurgaon will help you create an event to remember. Quality DJ Music & Sound is what we deliver at a reasonable price!